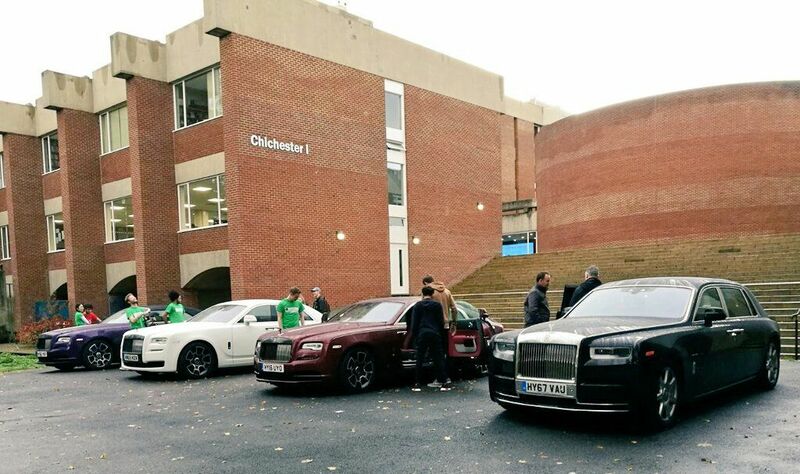 ‘HackSussex’ hosted a free, 24 hour, non-stop, ‘hackathon’ in the Chichester 1 labs on 11-12 November. Three computer science students, Peter Lloyd, Sam Kennard and Elliot Massen, organised the event and it was supported by the School of Engineering and Informatics. A variety of sponsors also supported the event including American Express, Rolls Royce, GitHub, Unity, Balsamiq, Chirp, Twilio and JetBrains. According to HackSussex, the event enables people to “come together to learn, create and build.”. Contrary to the name of the event, no ‘hacking’ in the conventional sense takes place. Instead, participants have a variety of options, for example building a website, an app or working on a creative project. There is a relaxed, team environment and everyone is encouraged to share expertise. During the event, attendees were provided with five free meals. They also had the opportunity to take part in a range of games and listen to talks from established figures in the technology industry. The organisers encouraged anyone, from any field to attend regardless of any technological/ coding knowledge. 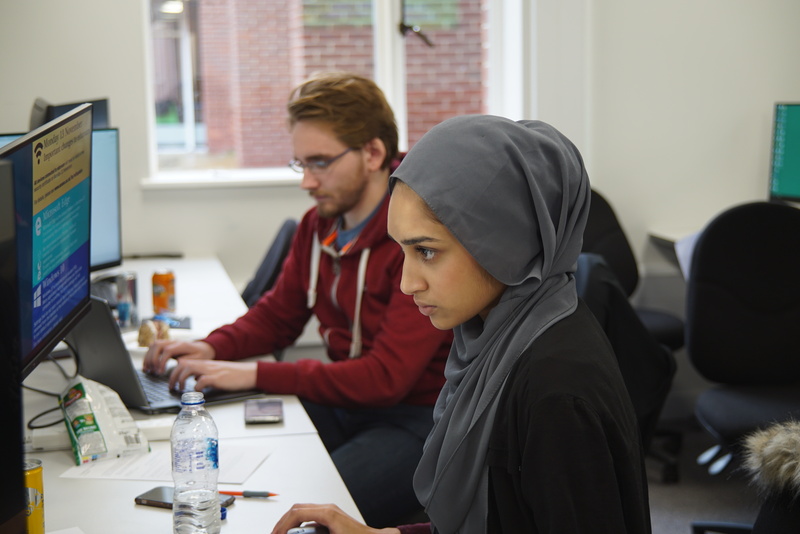 They said: “If you’ve never coded before, a hackathon is a perfect place to start learning!”. One student was skilled enough to win a 12 month, paid internship at Goodwood, offered by Rolls Royce. The winner is to be awarded a temporary position on the Powertrain, Chassis and Electronics Validation team due to their “truly outstanding technical agility”.